If you happen to be a UK resident, there’s a good news for you. Carphone Warehouse is offering the LG G3 in the UK, both on-contract as well as SIM-Free. The retailer is selling the LG G3 for £479 SIM-free, while the monthly packages start at £37.99 per month with no money down. There are more than a dozen packages to choose from, and is offering the handset in three colors, black, white and gold. As far as the shipment date is concerned, the retailer list it’s expected to deliver the product from July 1st. So, this might be the time when other retailers will start offering the handset as well. As far as the specifications are concerned, LG G3 comes with a 5.5-inch display sporting a resolution of 2560 x 1440 pixels, with a quad-core Qualcomm Snapdragon 801 SoC clocked at 2.5GHz. There are two versions of the handset of the handset: one features 2GB of RAM with 16GB storage, while the other one comes with 3GB of RAM and 32GB storage. However, Carphone Warehouse is showing the 2GB version on the product page. There’s a 13MP camera on board with optical image stabilization plus, as well as a 2MP front-facing camera, a 3,000 mAh battery with Android 4.4.2 KitKat as its operating system. 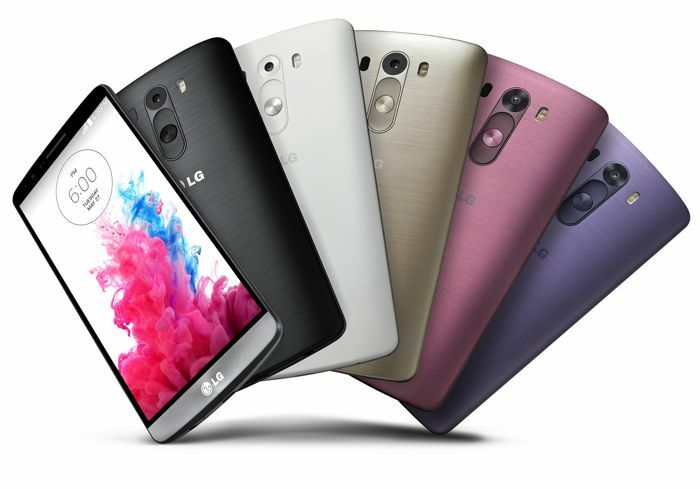 So, who’s going to pre-order the beautiful LG G3?